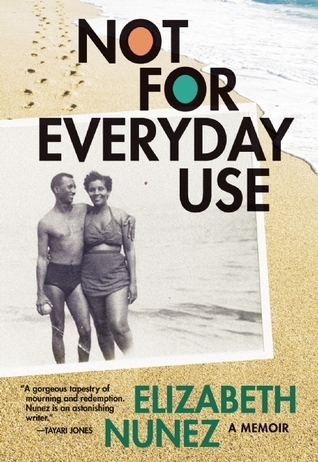 This is a free and open to the public reading by Elizabeth Nunez from her new memoir, Not For Everyday Use. Anton Nimblett, author of Sections of an Orange, will be the discussant. Books and signing will be available after the talk along with refreshments. This entry was posted in Northeast US Events on April 17, 2014 by Kelly Baker Josephs.